The interactive movie video game returns. 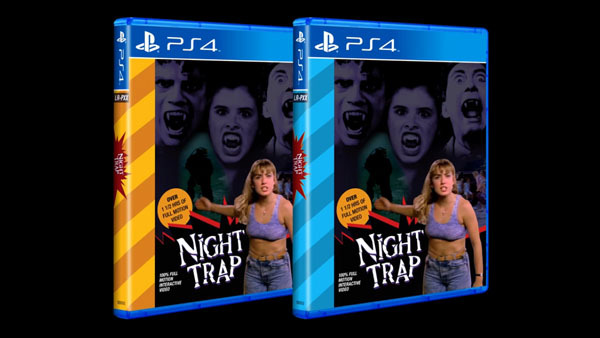 Screaming Villains has announced Night Trap: 25th Anniversary Edition for PlayStation 4 and Xbox One. It will launch this spring. The PlayStation 4 version will have a limited physical edition print via Limited Run Games. The game, as its title implies, is a 25th anniversary re-release of the interactive movie video game Night Trap, which first launched or Sega CD in 1992.